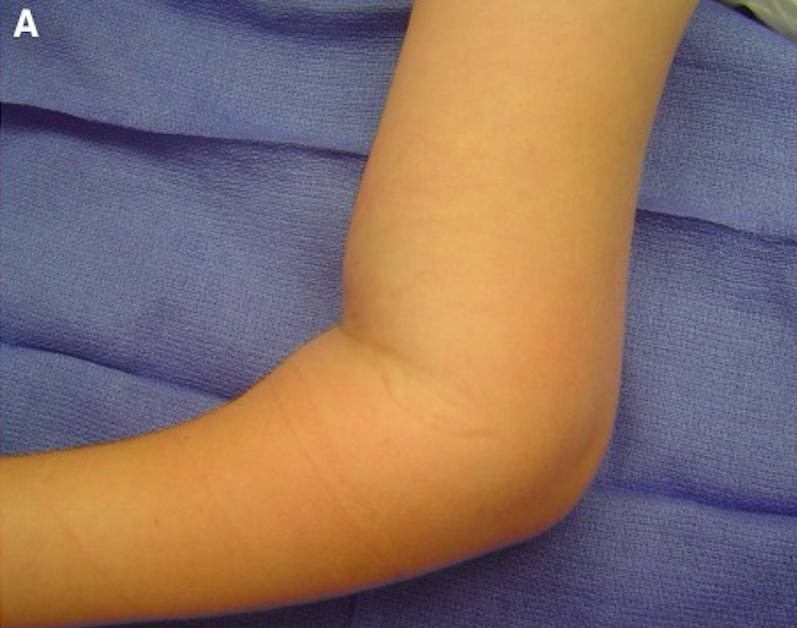 Can lead to Volkmann’s Contracture: permanent flexion contracture of the hand at the wrist secondary to obstruction of the brachial artery. 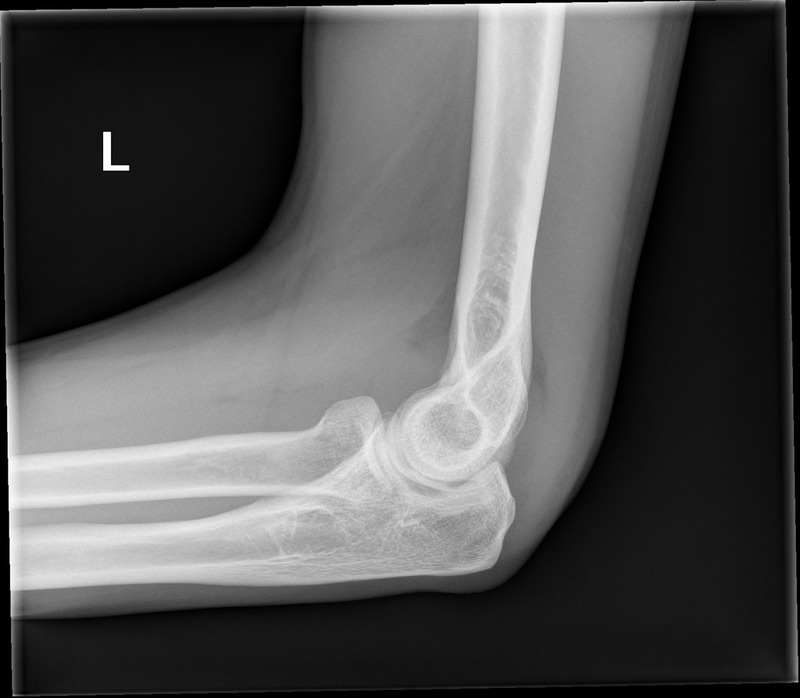 Presence of posterior fat pad is always pathologic. 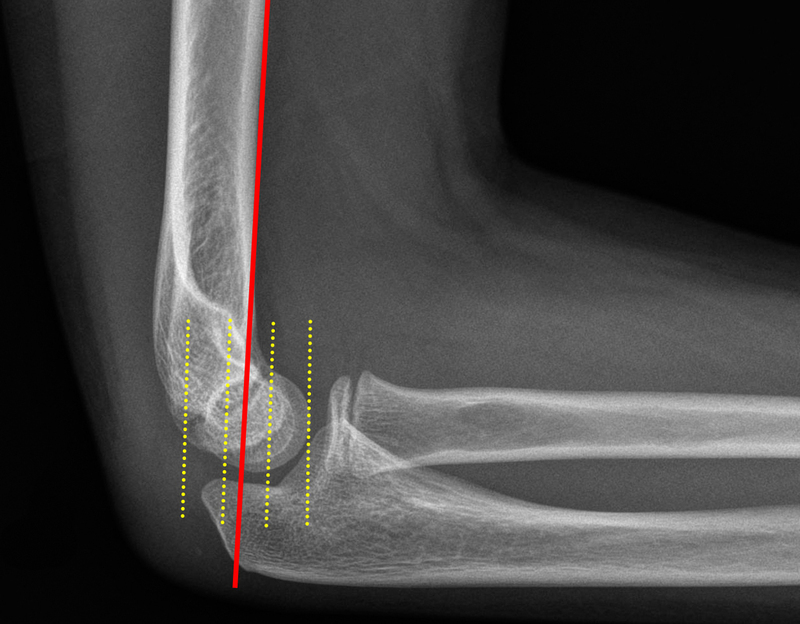 Supracondylar humeral fractures may often present without evidence of fracture lines on diagnostic imaging. 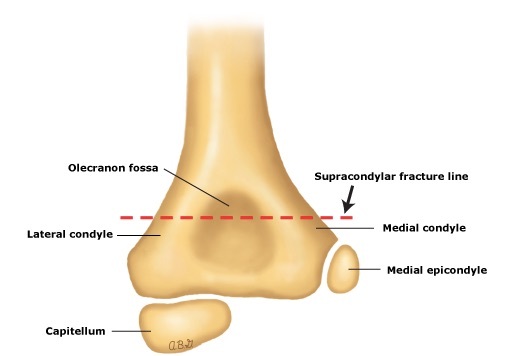 Always assess for indirect signs of fractures. 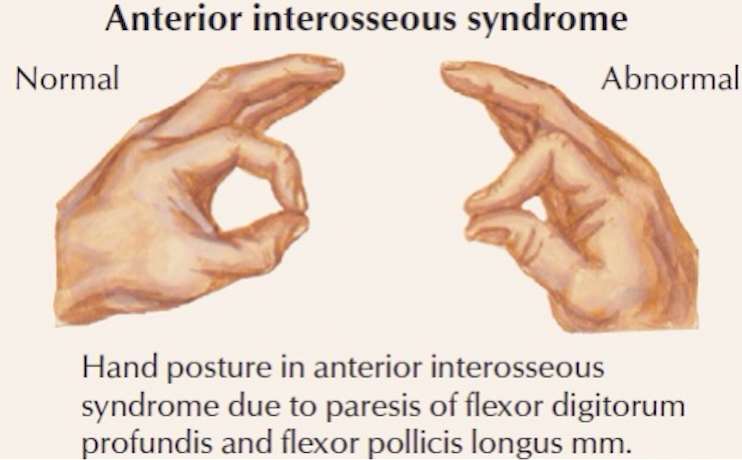 Do not forget to conduct a thorough neurovascular exam as supracondylar fractures can be associated with neurapraxias, vascular injuries, and compartment syndrome. 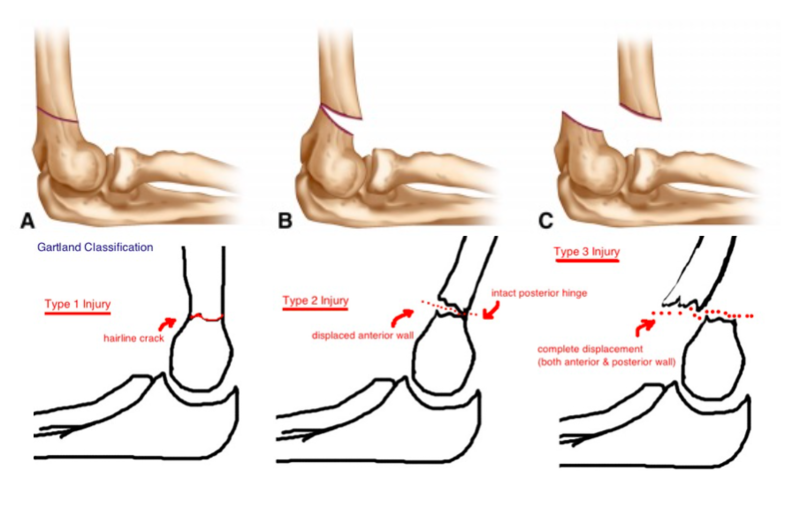 Type1 fractures can be splinted and discharged with close orthopedic follow-up; Type2/3 fractures generally require immediate orthopedic consultation.